The China Airshow, which ran from November 13-18, has been good for Sikorsky in that it has been announcing contracts for its civil helicopters, namely the S-92 and S-76D. The Zhuhai Helicopter Company (ZHC), a subsidiary of China Southern Airlines, has acquired two Sikorsky S-92s to be used in offshore operations. 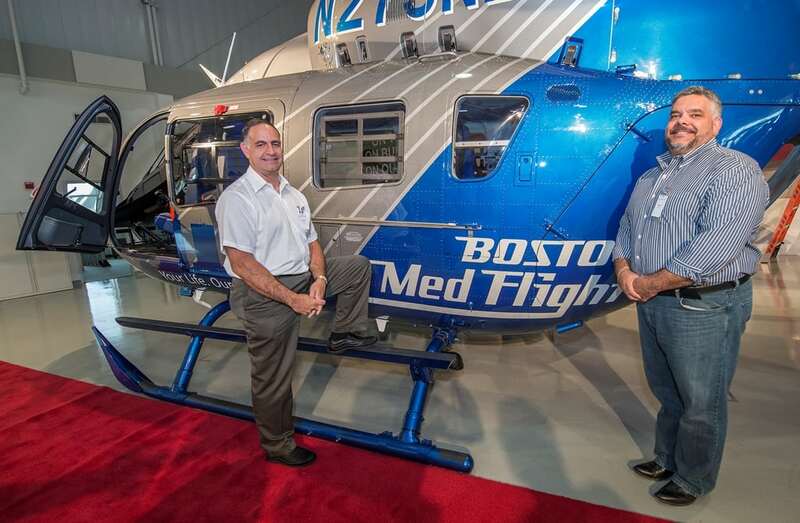 ZHC will operate five S-92s and 12 S-76s once the deliveries are complete, targeted for the end of 2013. This means it is the largest Sikorsky fleet operator in Asia and has in fact been operating Sikorsky helicopters for around 28 years. 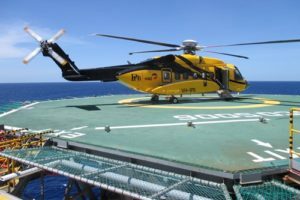 CITIC Offshore Helicopter, China Southern’s Zhuhai Helicopter and Eastern General Aviation are the three largest players in the Chinese national market, according to China Daily. 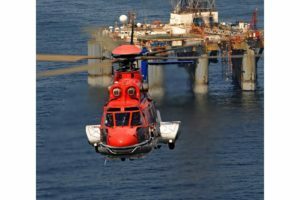 The boom in the offshore sector is predicted to rise from the current 300 helicopters to more than 1,000 within the next decade. The Ruili Jingcheng Group (RJG) also contracted for one S-92 and one S-76D during the airshow, representing the first S-92 sale to a private Chinese operator and the first sale of a S-76D helicopter into China. Both will be used for passenger transportation. RJG is expanding its business and has established three aviation subsidiaries. Although RJD will be the first operator of the S-76D, there are 31 S-76 helicopters operating in China. The China Airshow organizers announced orders worth $11.8 billion in 30 contracts signed during the show. 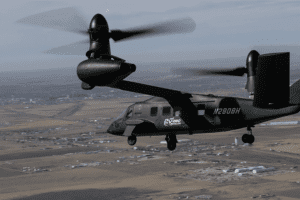 They said the orders represented a total of 202 aircraft of all types.